Defining a disaster is an interesting concept in and of itself. It could be as simple as deleting one very important file, or perhaps thousands of files all at once. Regardless of what happened, you need to get back up and running quickly! Public vs. 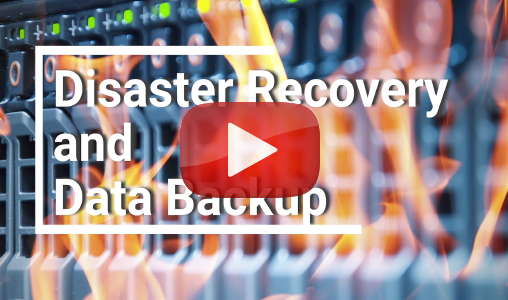 Private Cloud: Which Is Best For Disaster Recovery? Setting up a reliable and secure data backup system should be high on your list of business goals.